Even if you're scared silly by the thought of public speaking, and have no idea how to put together and deliver a live talk! Carol Chapman's 14 Module Video Course that will teach you how to sell from the stage! About This Course: This course gives you a reliable model for preparing and delivering effective talks that sell books. If you’re a beginner, this course will help you quickly master the fundamentals of speaking and selling. 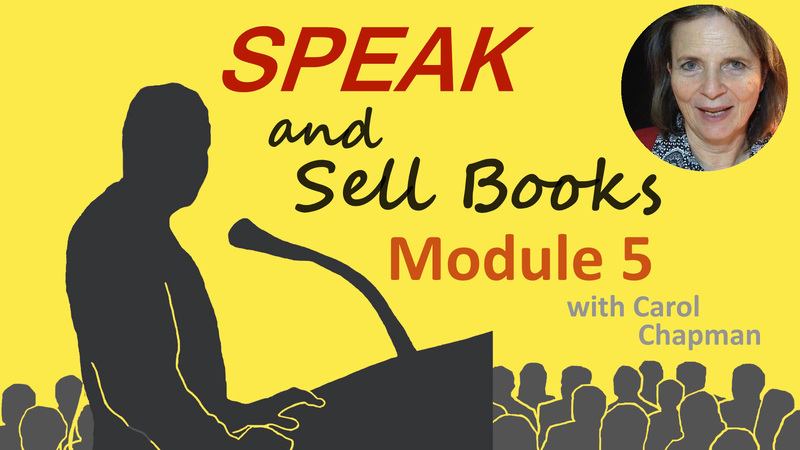 If you’re a seasoned speaker, this course will help you sell more books from the platform. Carol Chapman is an author, inspirational speaker, and the creator of the online course, "Speak and Sell Books." In 2000, when a stranger learned that Carol’s first books was in the publishing process, she invited Carol to speak to her group. That’s when Carol learned that when you’re an author, you never know when you’ll be invited to speak. She’s been speaking ever since—as the keynote speaker at weekend retreats, day-long events, and half-day programs. During that time, she’s honed her speaking and book-selling skills. Now, she’s sharing them with you. Formerly a photojournalist under contract to NASA, her photographs have appeared in magazines and newspapers throughout the world. 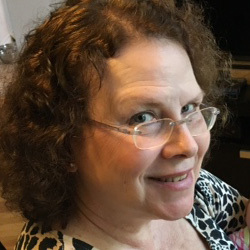 She is the author of When We Were Gods, Arrival of the Gods in Egypt, Have Your Heart’s Desire, and the forthcoming Kindle series, "Public Speaking Tips for Authors." How to Give a Speech: The author advantage, your bio and what to and what not to talk about! Vital Questions: What to ask your organizer about your audience. Be prepared for questions your organizer will ask of you. How to Sell Books while Speaking: Add the subtle book-selling methods you learned in Module 2 into the structure of your speech. The Q & A Session: Pitfalls to avoid, including what to do when you don't know the answer to a question. PowerPoint, Part 2: Sell more books with your slides during your speech and prior to the book signing. Handouts: 3 essential handouts, and 2 optional ones that help you grow your fan base and get testimonials. A Case Study: An actual event, including how to sell books in a place that doesn't allow product sales. Sell More Books: How to effectively, but non-obnoxiously sell books while speaking. Easy, simple tips and tricks. Your Talk's Structure: The easy, time-saving way to put together your talk so you have to do less research to prepare your speech. Speech Day: What to expect, how to approach your audience, your responsibilities, and how to make things easier on yourself. PowerPoint, Part 1: How to make your slide presentations awesome with photos, fonts, and layouts. The Book Signing: Financial plans for book selling, the book table, and how to sign your books. Where to Find Places to Speak: How to find speaking opportunities or organize your own event. Handling the Fear: Three easy techniques to help you feel more confident when speaking in public. ... an author with any type of book, no matter whether it's a published physical book, or a (Kindle) ebook. Even if you're just starting out with a soon-to-be published book that you’re in the process of writing! A special Bonus for Every Author! 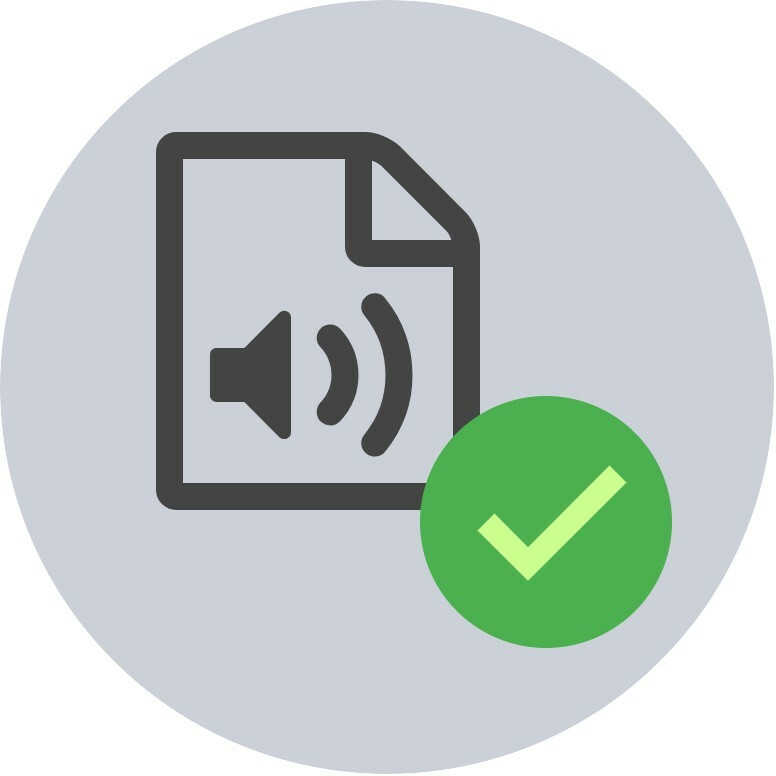 FREE BONUS Course MP3 Recordings Learn On the Go With a MP3 recording of every course module! 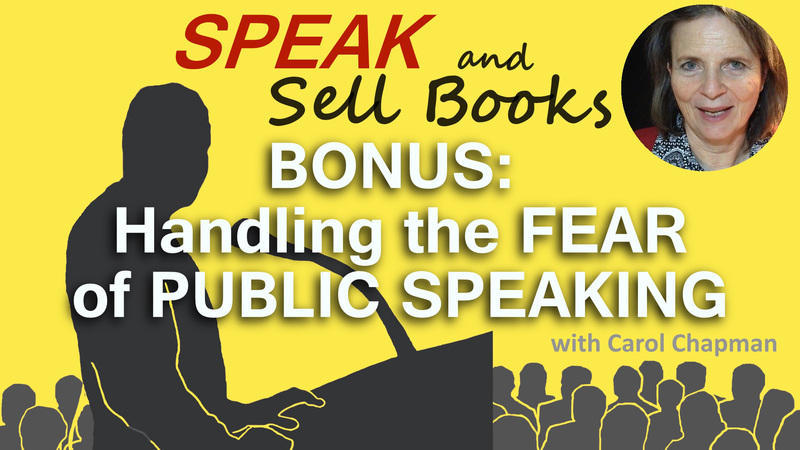 Carol's proven path to selling more books by speaking will help you monetize your passions, feel great about yourself and have some fun along the way. Extremely Helpful! Carol Chapman is clear and concise. She walked me through the steps for preparing a great presentation and guided me to make an outline and handout for my audience. Drawing on her years of experience, she shared the process that she herself devised after years of trial and error. This will save you a great deal of frustration and alleviate your fears of public speaking. Carol will teach you how to prepare an appealing presentation precisely and effectively. Highly Recommended!! Here's my personal guarantee... You've got 30 days to go through these jam-packed, content-rich video modules and learn how to Sell More Books by Speaking. If you're not happy, just let me know before the 30 days are up and I'll refund 100% of your investment. This includes lifetime updates and any additional modules and resources. So, act today before the price goes up.